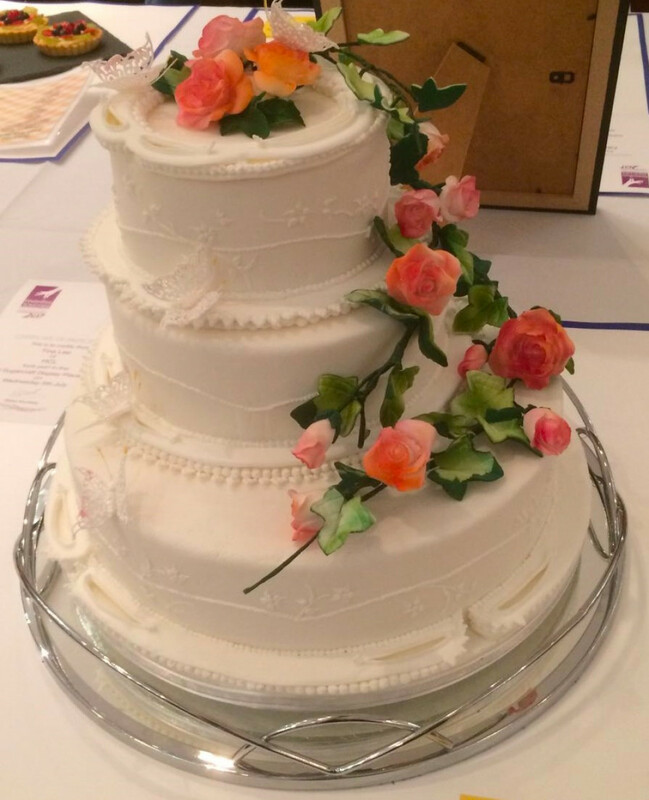 Great news for four HCL staff who picked up five prizes between them in the LACA Finishing Touches competition, organised in association with the Craft Guild of Chefs. 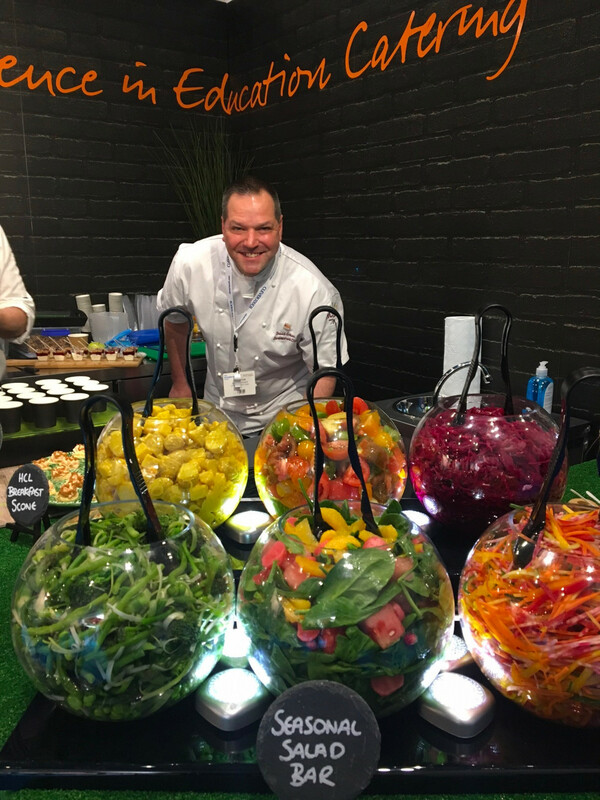 Our stand at the Academies Show, London, had people flocking to savour the delights created by our talented Development Chefs. 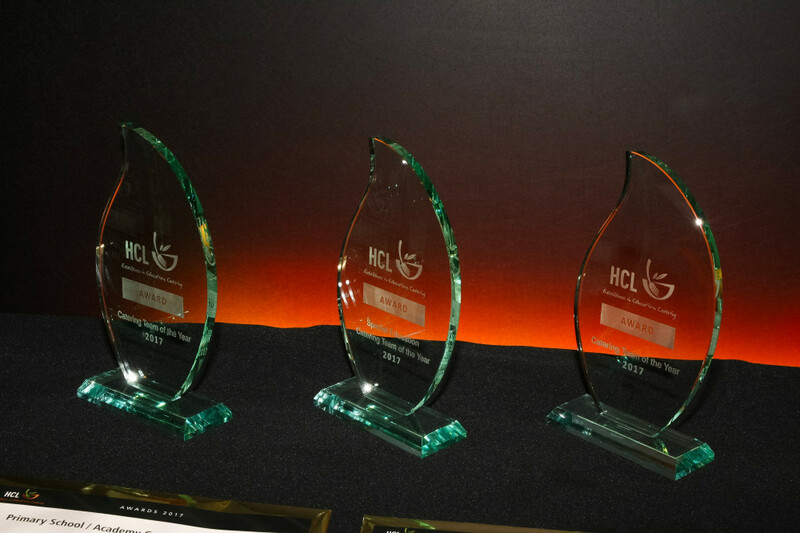 Once again the talent of HCL staff was showcased at a glittering awards evening, on Thursday 11 May 2017. Oh what a night! 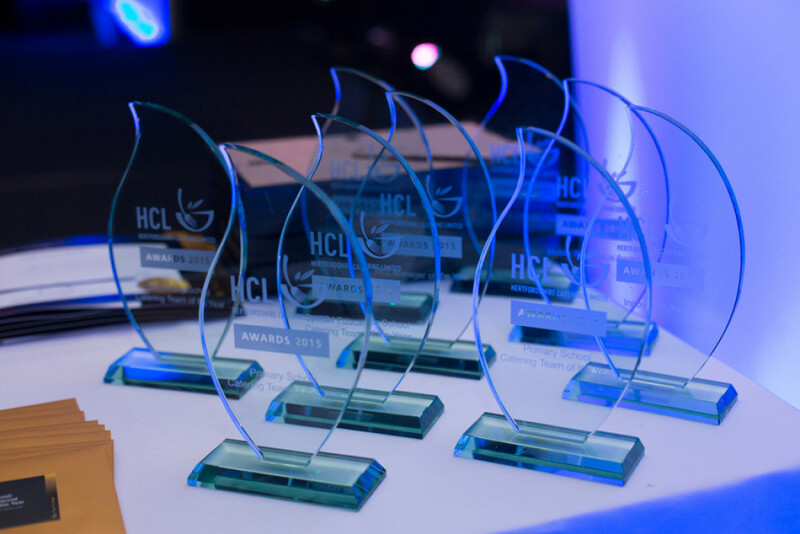 Nine prestigious awards were presented in a fantastic celebration of the very best in education catering and service excellence at HCL’s inaugural Staff Awards Evening on Thursday May 14th.